100 passionate young farmers and innovators in rural service businesses attended The 2016 GrowAg Summit, which was hosted by the Australian Government Department of Agriculture and Water Resources and the Rural Research and Development Corporations. The event encouraged the sharing of ideas around the future of the industry and communicating them back to the Rural Industry Development Corporation and the Department Of Agriculture and Water. The Summit included agriculture and business leaders who are not only farming day to day, but are innovating and challenging their day to day operations and processes. 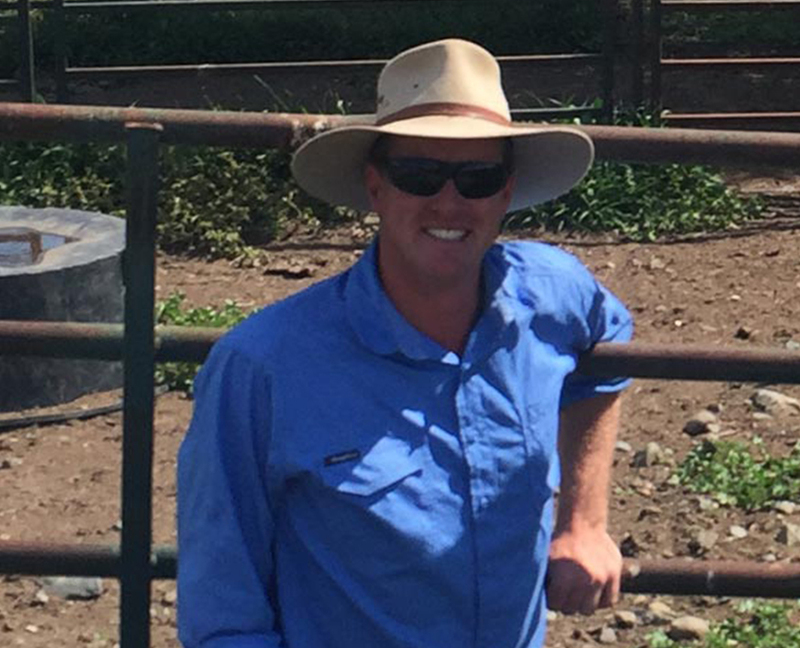 With a background in beef, cropping, rural economics and property valuation, Murray Davis from Opteon Central Queensland was selected to participate in discussions that touched on a large range of topics and popular new trends in the agriculture industry here in Australia.